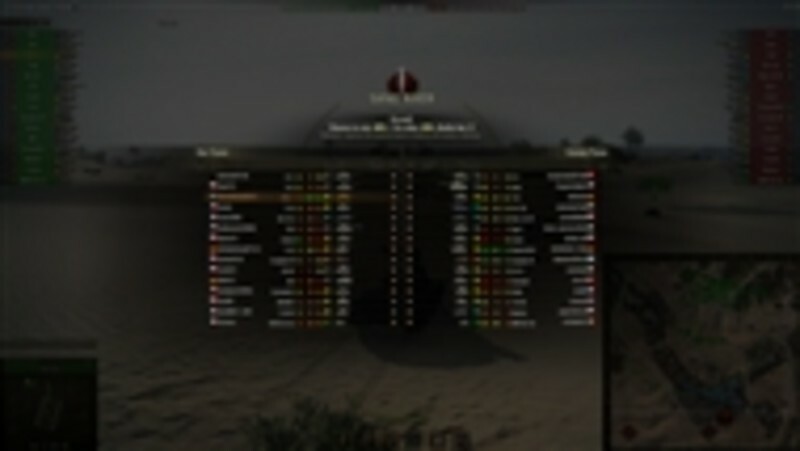 This mod is a configuration for XVM: eXtended Visualisation Mod which is included in the package. To get the most out of this configuration, please visit the XVM homepage to enable statistics and configure your settings. Shows you the damage that you have done. When <ALT> is held down, the hitlog is replaced with a view of enemy hitpoints left (updated only when tanks are visible to you). 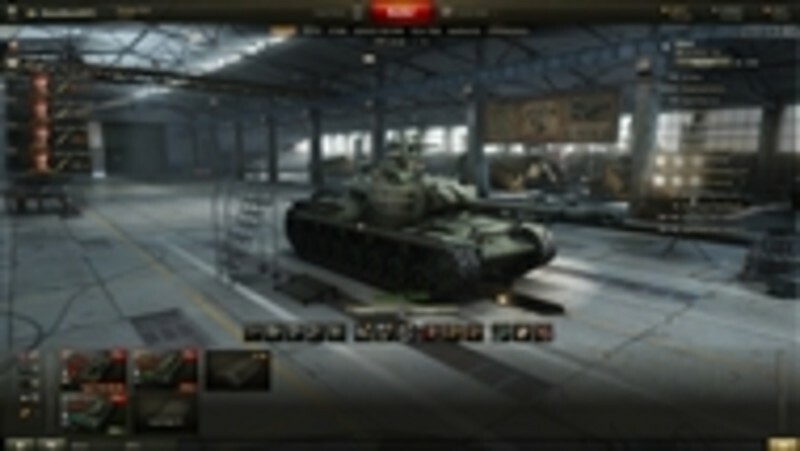 When <ALT> is held down, tank name is replaced with player name and statistics is shown above the player name (number of battles, WN8, winrate). White rectangle indicating drawing distance. You won't see anything past this line. Green circle indicating your view range. 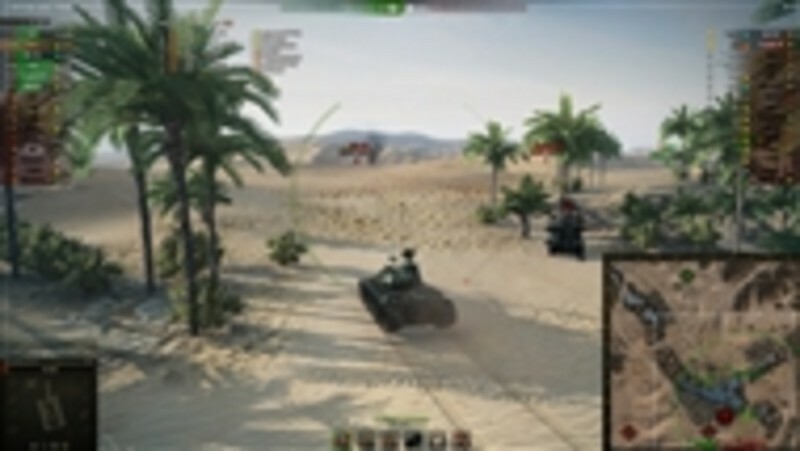 Red circle indicating maximum shooting distance (for SPG and low tier low calibre guns). When <ALT> is held down, tank name is replaced with player name. Text coloured by alive/dead status. Copy the res_mods folder to the root folder of your World of Tanks installation. A screenshot is available of the above settings as well.